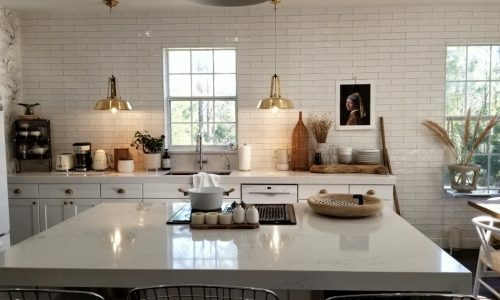 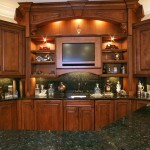 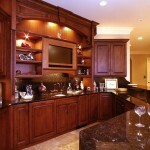 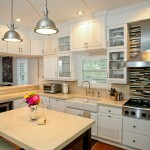 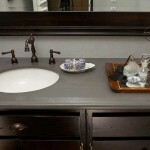 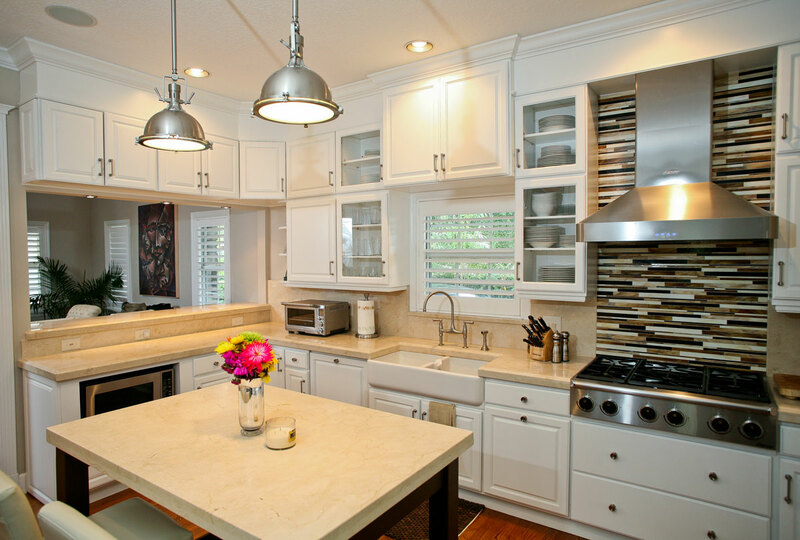 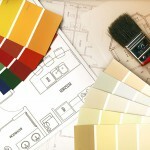 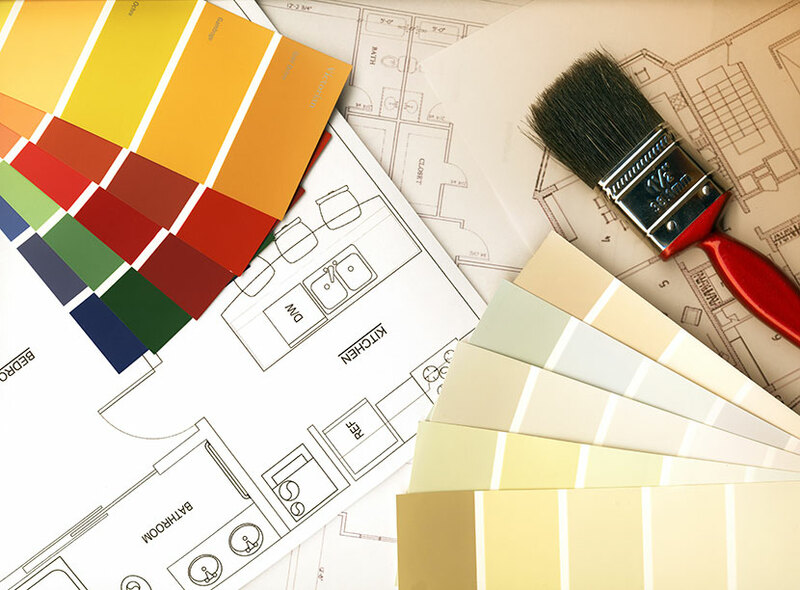 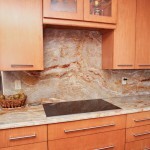 Looking for ideas for your kitchen countertop project? 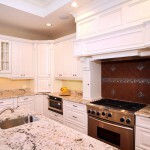 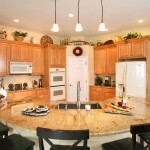 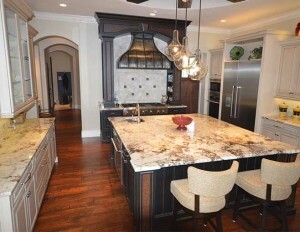 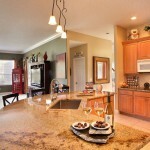 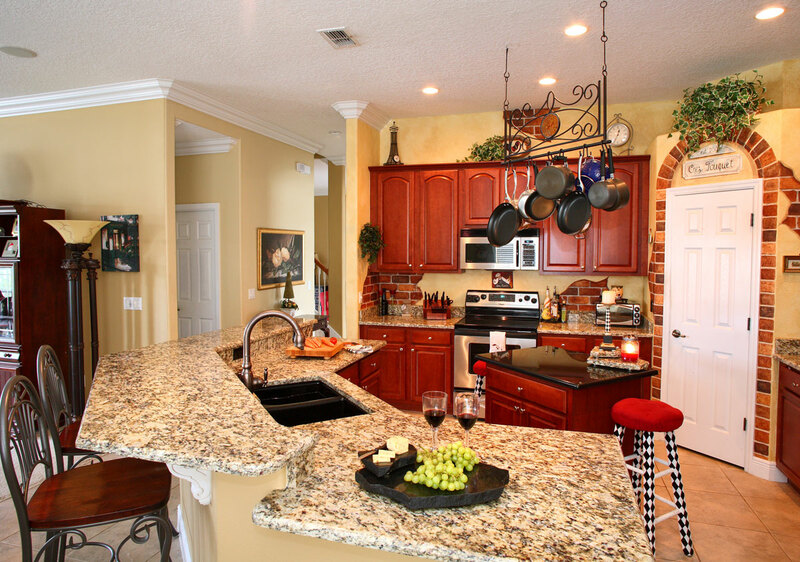 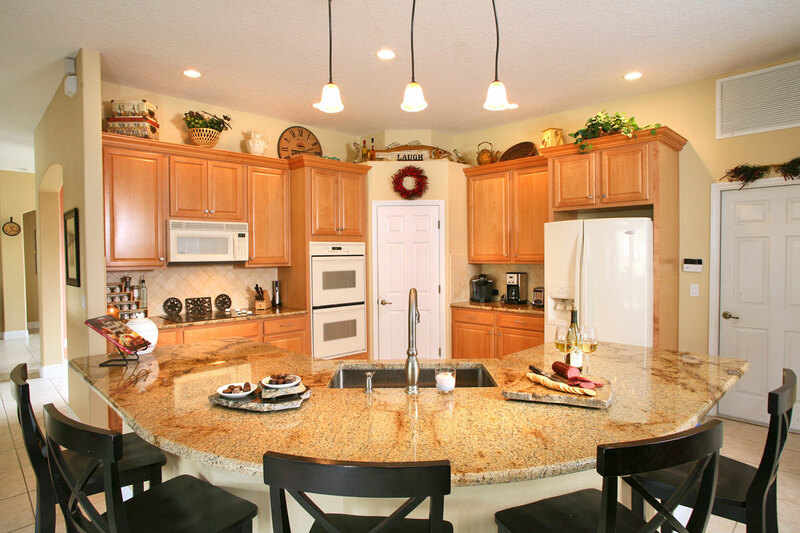 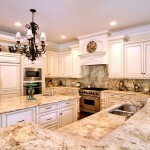 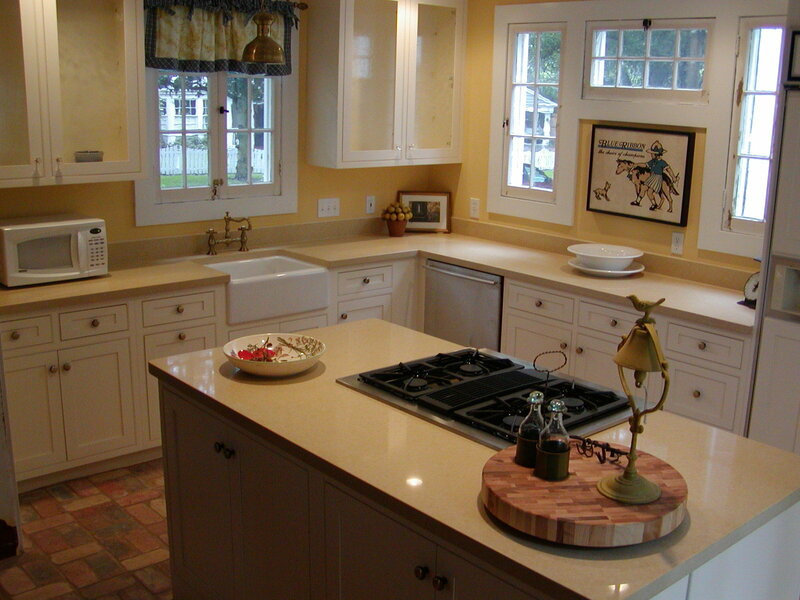 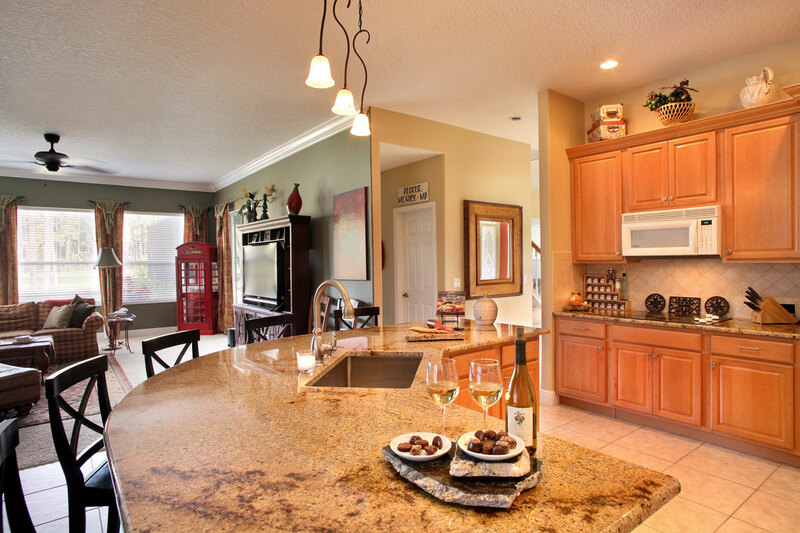 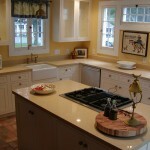 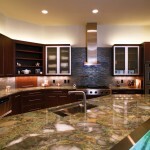 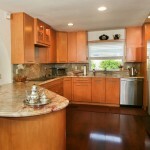 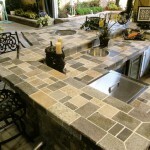 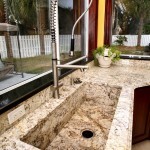 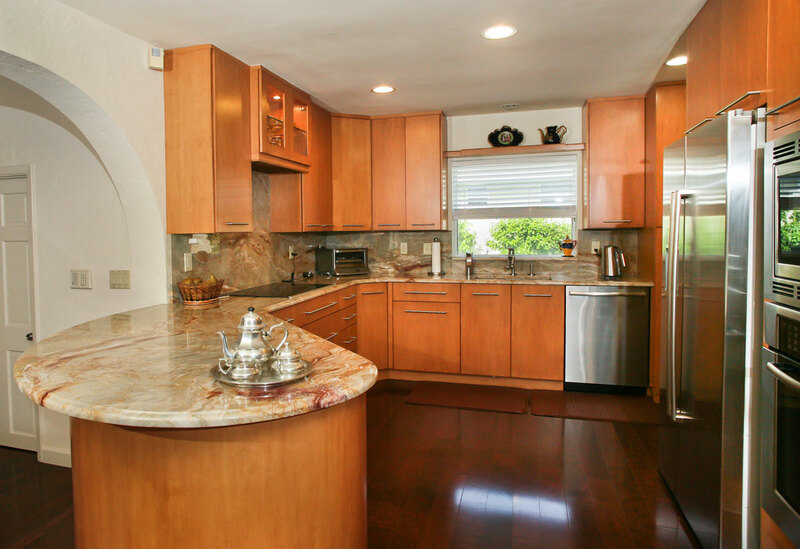 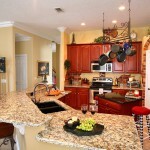 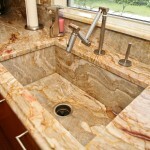 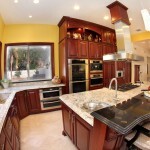 Please browse our photos of kitchen countertop ideas for your dream home. 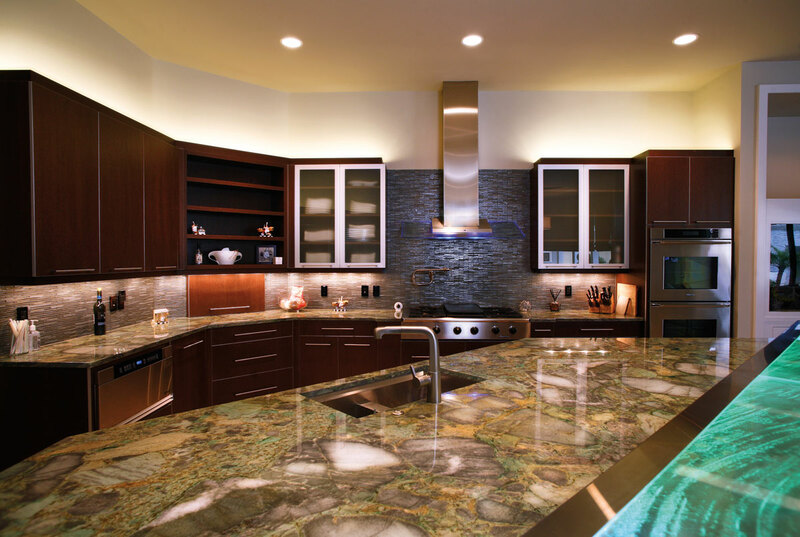 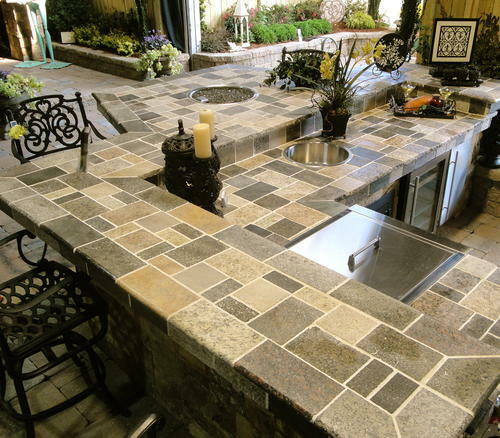 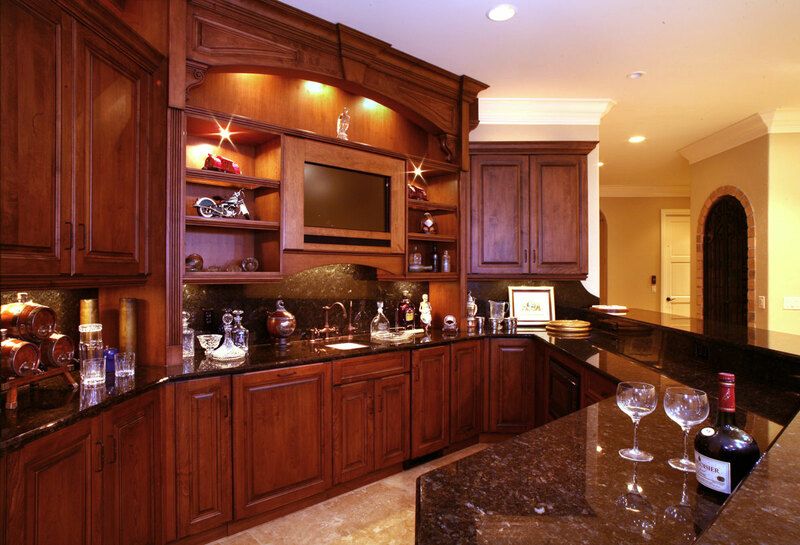 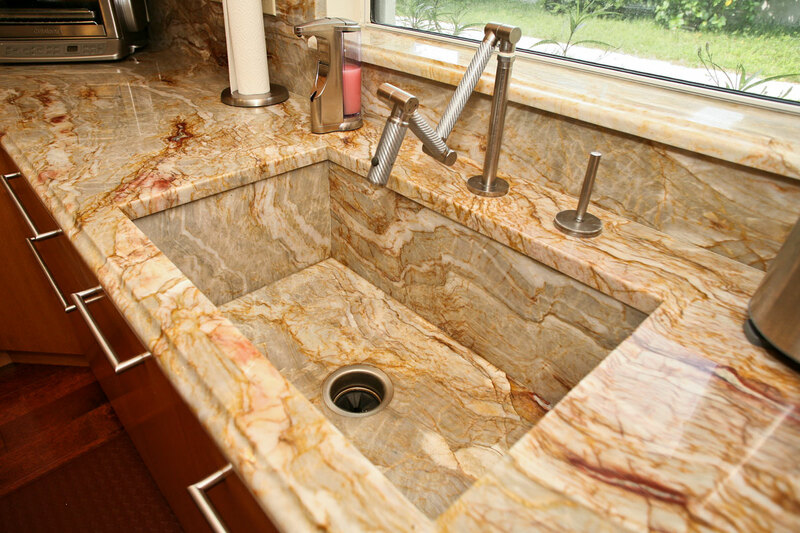 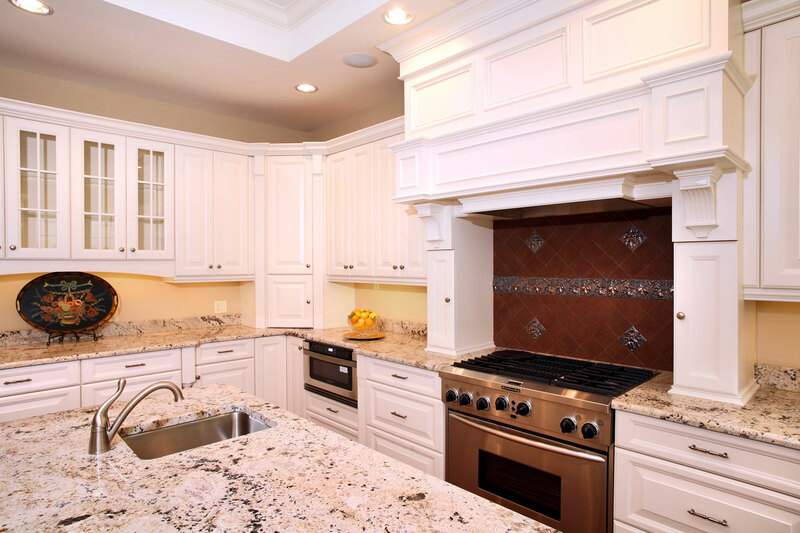 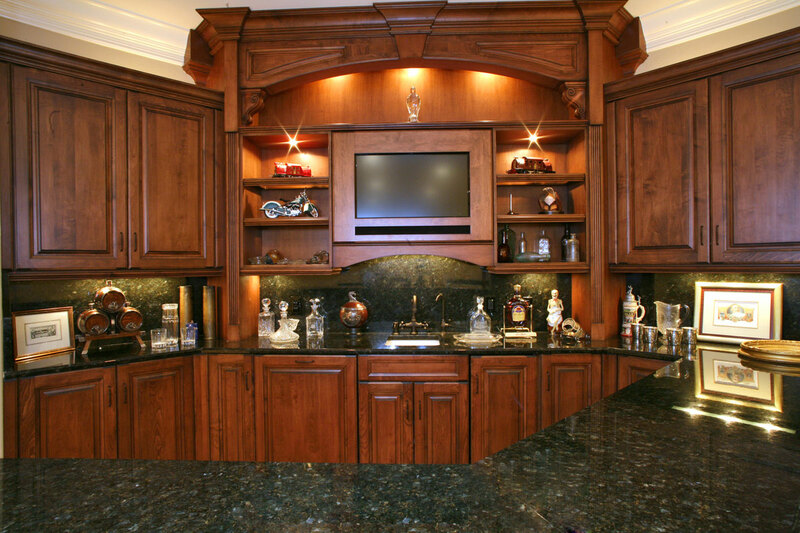 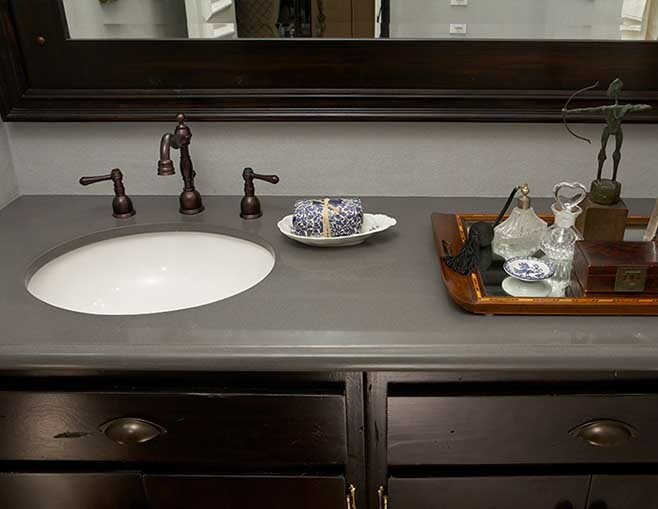 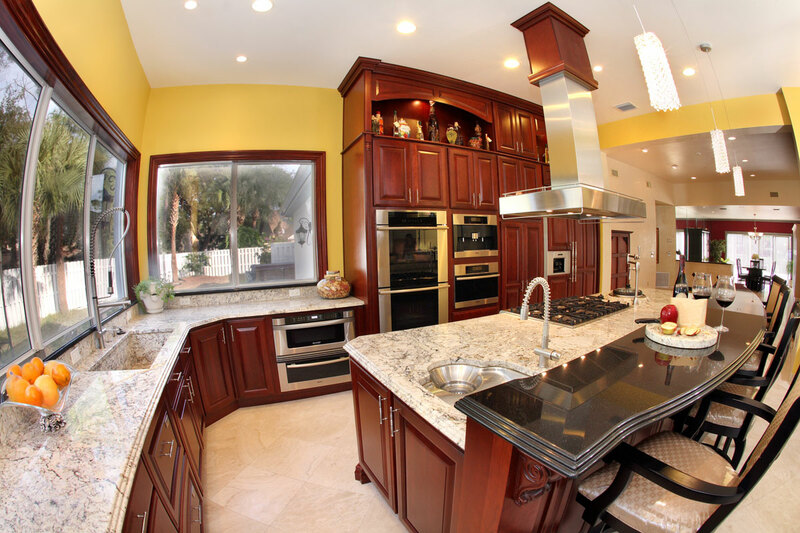 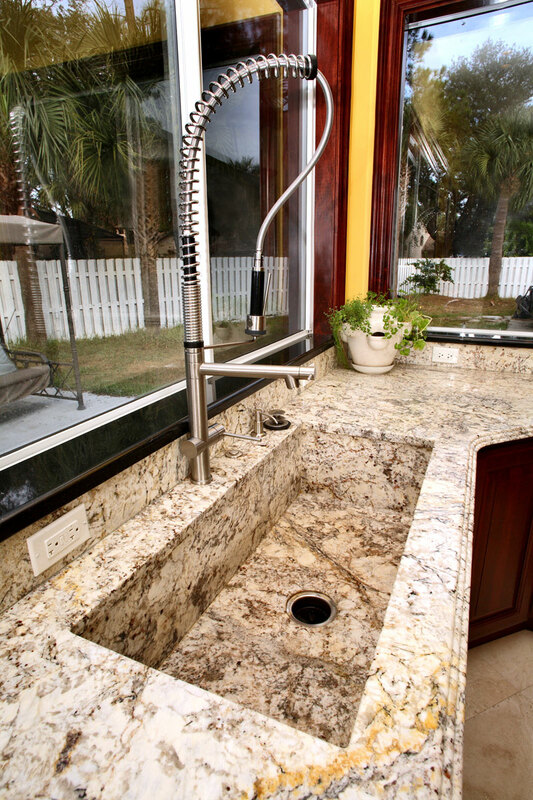 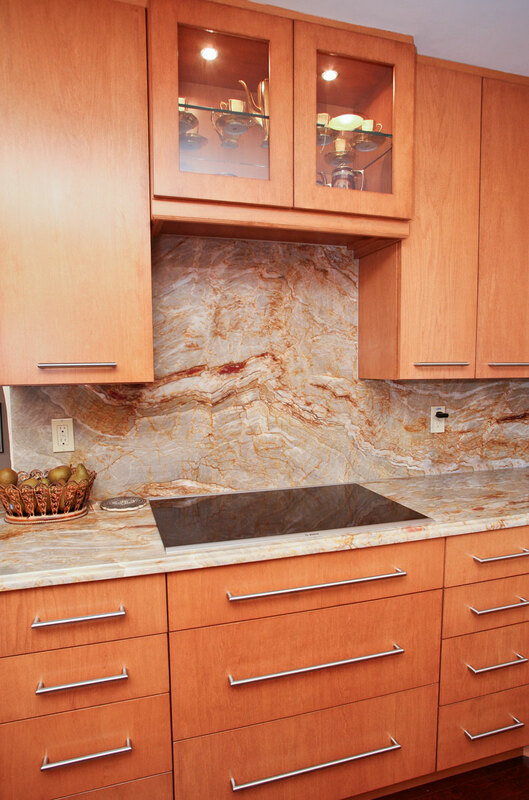 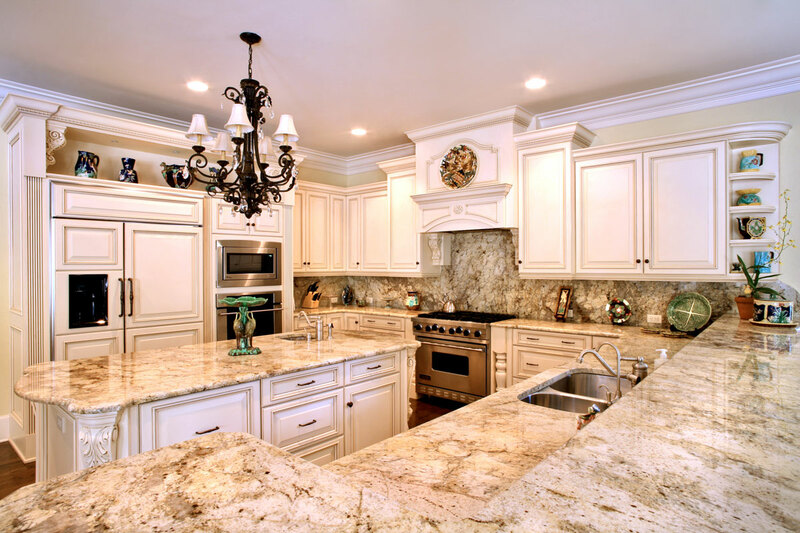 Our kitchen countertops come in all shapes and sizes; we stock granite, quartz, marble, solid surface and more!